This article was posted on 3rd December 2018. It’s beginning to look a lot like Christmas! It’s time to start bringing the decorations down from the attic, choosing a wrapping colour scheme and confirming who will be around your festive table this year. Yes, the Christmas countdown has begun. But just before we start jotting down gift ideas and peeling the sprouts, we're adding the finishing touches to our homes to ensure that loved ones staying with us this December remember their stay for all the right reasons. 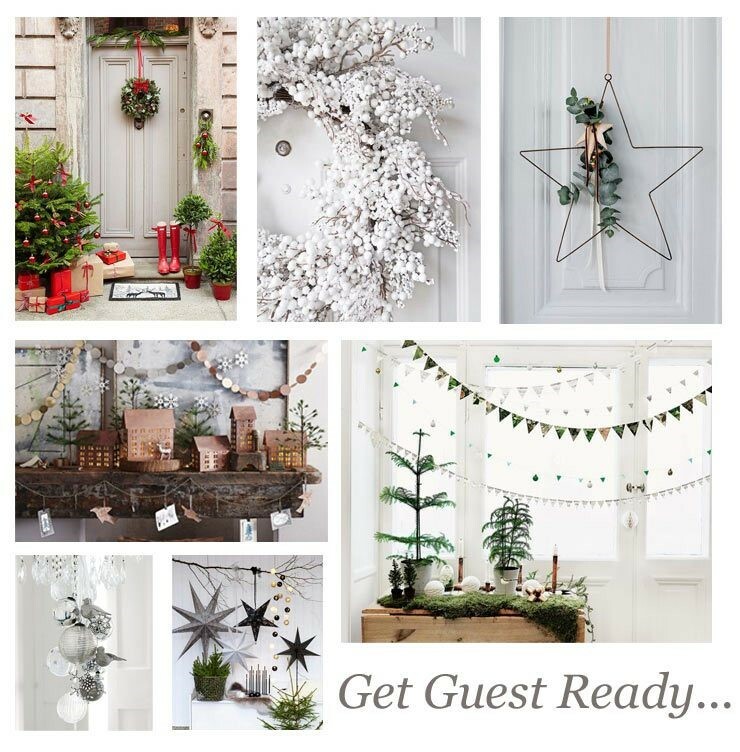 Whether you're a seasoned aficionado or relatively new when it comes to playing host - Christmas can be daunting. It's certainly the most wonderful time of the year, but it can be somewhat stressful and busy, too. 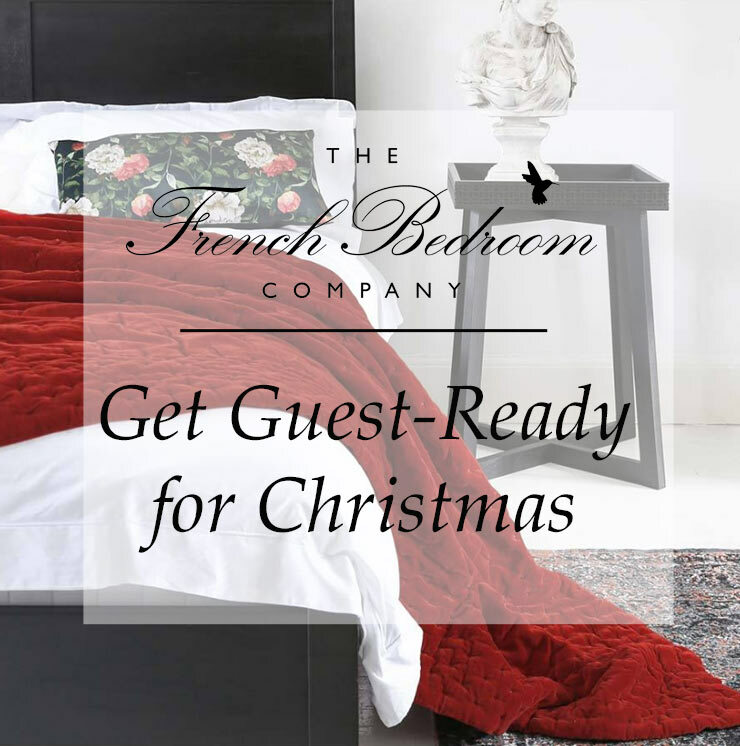 That’s why we've compiled our top tips for preparing your guest bedroom for family and friends this festive season. One of the biggest gifts you can give your guests this Christmas is a relaxing and comfortable sleep. After all, guests who've had a lumpy night's sleep will not be so forgiving if the turkey's a bit overdone! Give your spare bedroom some love with one of our hand-crafted mattresses. A comfortable mattress can make a world of difference to your guests' slumber, and you don't need to splash out on a whole new French style bed to transform the room for your guests. For a truly unbelievable level of comfort, choose one of our exquisitely elegant Vispring mattresses. Then, add some soft, luxurious pillows, a quilted mattresses topper and a fluffy duvet for your visitors to nestle into after a few eggnogs; with such a comfortable ambience, they’re sure to be booking themselves in for a stay in your guest bedroom again next year! 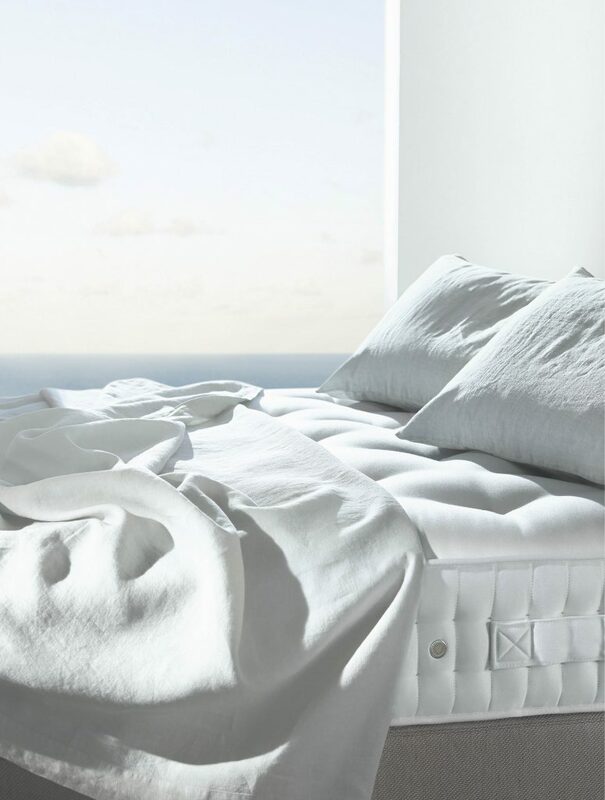 We don't need to say it; fresh bed linen in your guest room is a must! 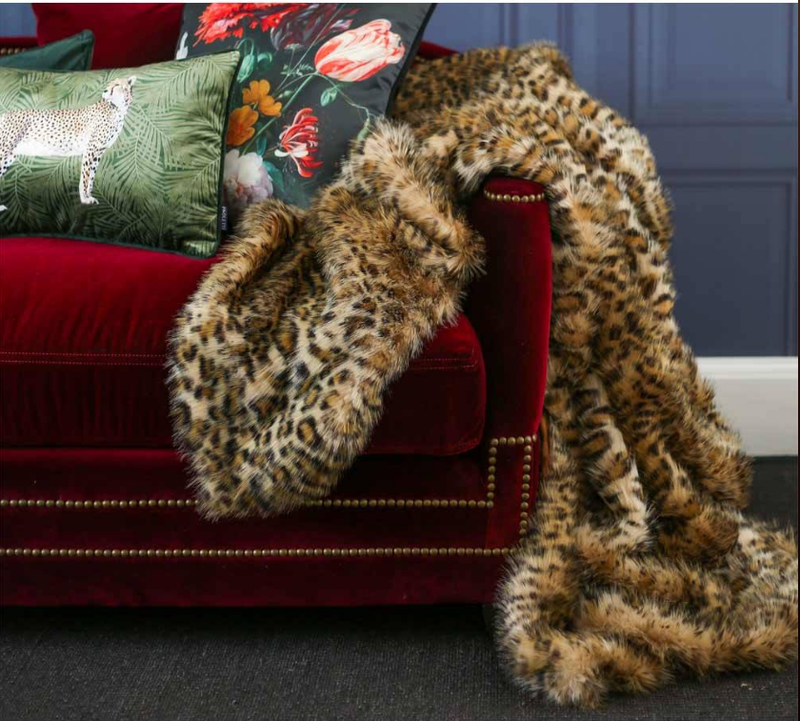 And for those visitors who feel the chill, leave a selection of warm throws to wrap around themselves on Christmas morning - before they’ve unwrapped the obligatory slippers to keep their toes warm! One thing you can never seem to have enough of at Christmas time is seating. If you're not careful you could end up with a silent musical chairs scenario, with family members wrangling for the last spare seat. 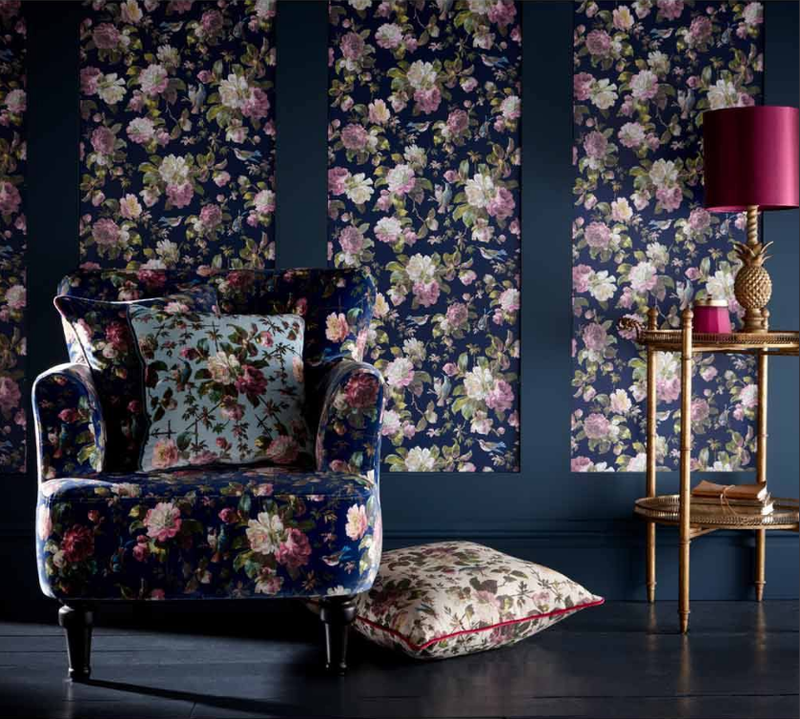 From benches to stools, armchairs to sofas - we've got it stylishly covered. And remember, the comfier the seat, the more likely they are to keep out from under your feet in the kitchen, you'll just have to fill up their glass every now and then. Create a warm, cosy setting in your spare room with perfectly placed table lamps and richly scented candles. But be warned - the dim, soft glow and heady scent might run the risk of making your guests so comfortable that they never want to leave! Lastly, don't forget your furry visitors this Christmas (no, we're not talking about Uncle Bill). 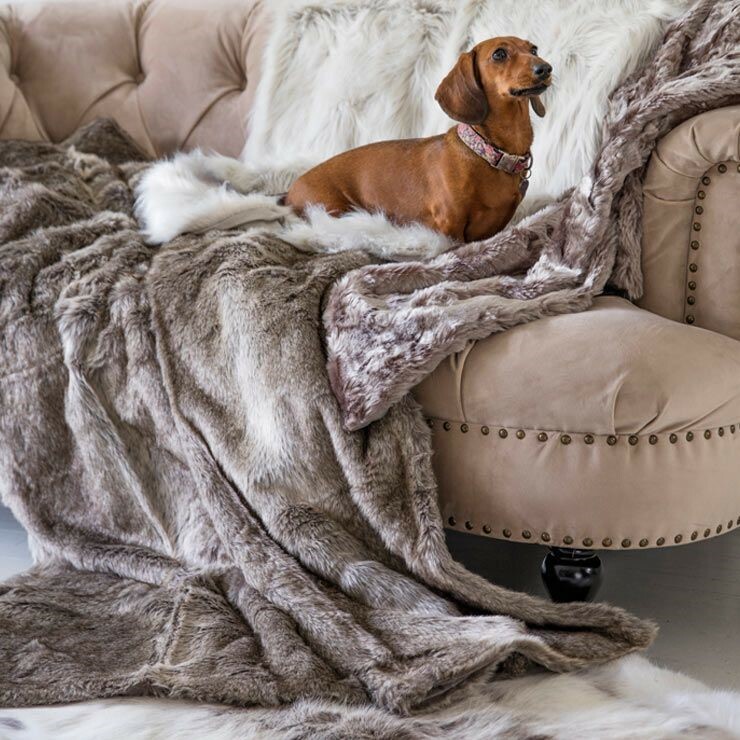 For posh pets that love a bit of luxury, there's our deluxe velvet pet bed and our collection of snuggly faux-fur throws for making pampered pooches feel welcome and warm in your comfortable guest bedroom. For more guest bedroom inspiration, check out our decadent Beds & Bedding collection to ensure your loved one experience a cosy, warm and luxurious stay in your home this Christmas.